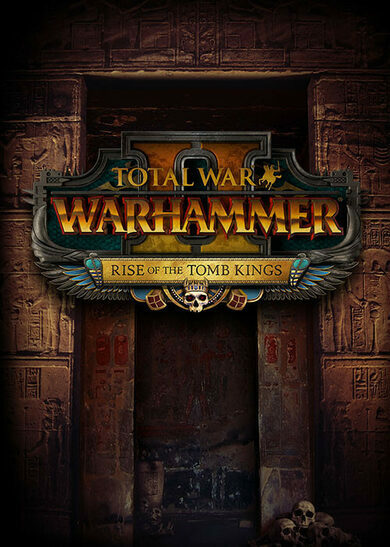 Important Notice: The base game Total War: Warhammer II is required in order to play. When Total War meets the Warhammer universe, the result can only be amazing. In the second installment of this fusion, you will race to heal the chink in the arcane vortex created by High Elf mages before enemies can harness the vortex's power for nefarious purposes.